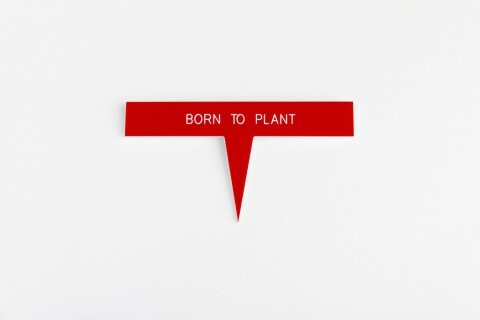 These Plant Labels made me laugh. Finally my not-so-green thumb can thrive: Paper Plants! Art We Heart comes out with the best stuff. You’ve seen the wall gardens, right? Hélène Le Drogou was concerned with the plastic waste that contaminates the Colombian Amazon and decided to do something about it. 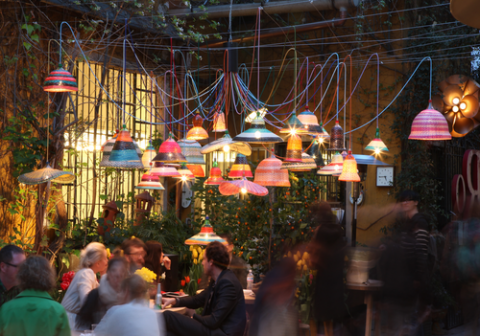 She collaborated with Industrial Designer Alvaro Catalán de Ocón and talented textile artisans from Cauca and started making these stunning PET Lamps. I love people that don’t complain but instead go ahead and make things better. 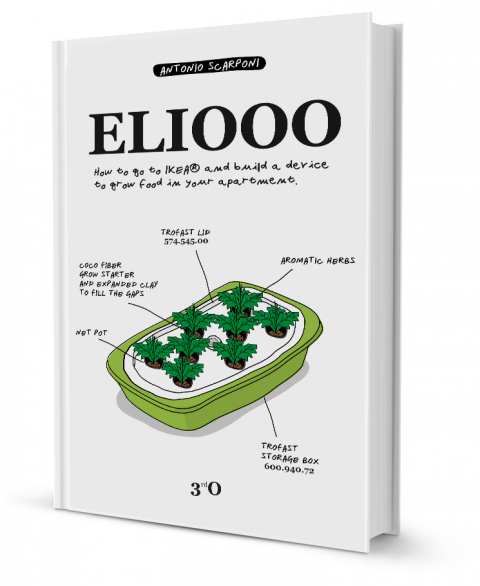 ELIOOO is a brand new book, by Antonio Scarponi, teaching you how to grow food in your apartment using inexpensive IKEA boxes. The system uses hydroponics, a farming technique that can be used to grow plants in water instead of soil. Hydroponics allows you to save up to 90% of water used in traditional agriculture systems, requires much less space, and you don’t have to worry about watering the plants. Now go and grow your own food. Available on iTunes and Amazon. 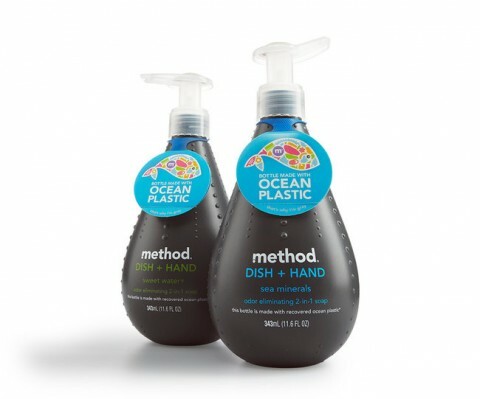 I just discovered Method’s Ocean Plastic Soap Bottle. 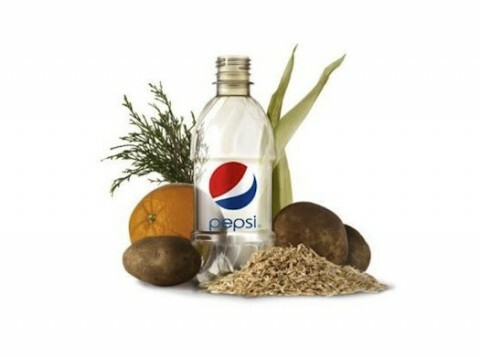 It’s the world’s first bottle made with a blend of recovered ocean plastic and post-consumer recycled plastic, a combination that results in a uniquely gray resin. How fantastic is this? How much do I love this brand? 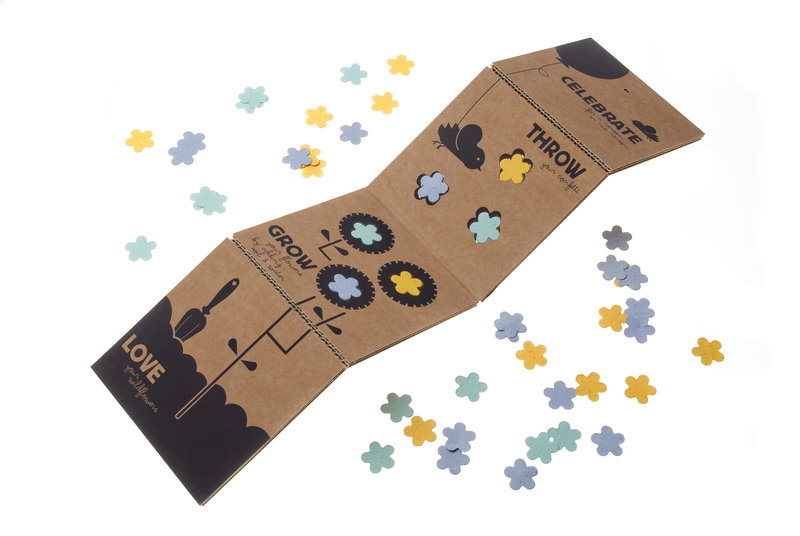 Throw & Grow is eco-friendly confetti that grows into wildflowers. Woah! Martha Stewart is currently running the American Made competition and my vote goes to DeAnna Reposa’s Shopping Bag System. 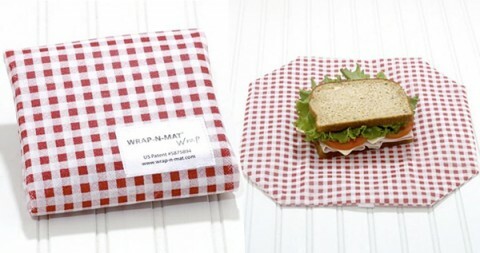 It all started when she wanted to use reusable bags but couldn’t find a bag that she liked. Each bag had either a store logo or was made of materials that were too flimsy to keep the food safe from getting smashed. So she created her own. All Simple Peace Bags are made in the USA of either recycled, organic or sustainable fabrics. My favorite is the Farmers Market Bag! 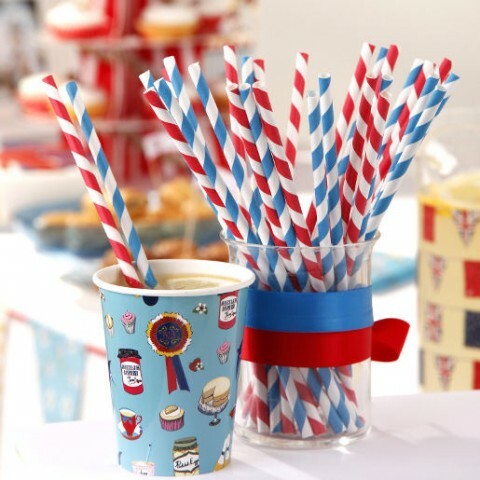 These Straws are not only biodegradable but also stylish! I just remembered growing Garden Cress as a little kid. While at a friend’s house the other day I admired her beautiful flower pots: they are called Eco Pots and are made from renewable and sustainable plant by-products. Wow, I am *so* the mom of a little boy. Look at me posting about toy cars, twice in a row. 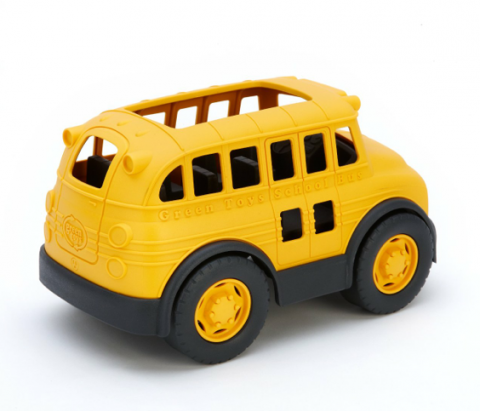 Love this Green Toys School Bus. 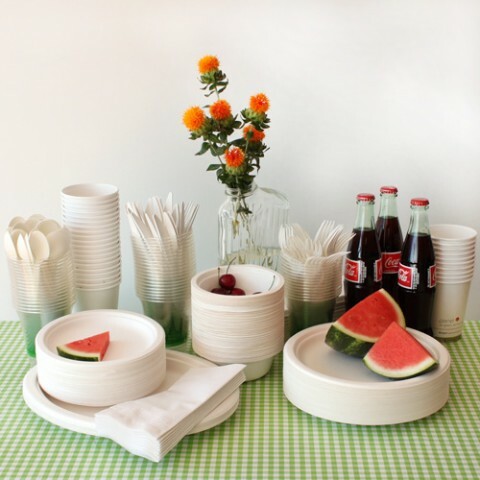 Made in the USA from 100% recycled plastic milk containers! I am a big fan of Makedo. Their instructions on how to make a christmas tree made me smile. All you need is a Makedo KIT for THREE and some reclaimed cardboard. 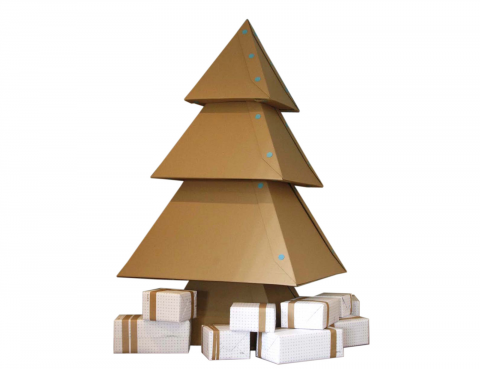 View and download instructions for the Makedo Christmas Tree. How broccoli becomes broccoli – a timelapse by Matthew Moore. My thoughts after watching this: Respect Le Broccoli! 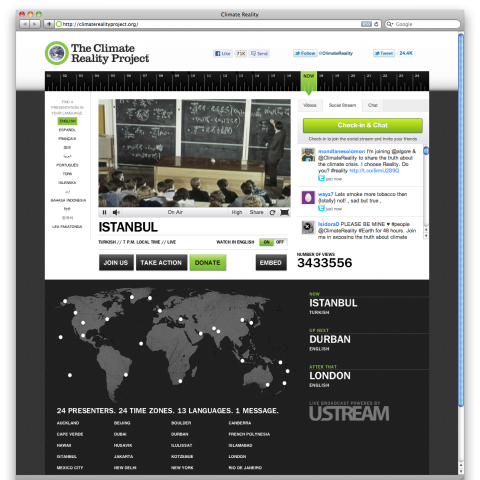 The Climate Reality Project is happening live, all online, today until 8pm, with Al Gore speaking at 7pm. 3 million+ people have tuned in so far! You should too. 24 Presenters. 24 Time Zones. 13 Languages. 1 Message. 24 Hours of Reality is a worldwide event to broadcast the reality of the climate crisis. It will consist of a new multimedia presentation created by Al Gore and delivered once per hour for 24 hours, representing every time zone around the globe. Each hour people living with the reality of climate change will connect the dots between recent extreme weather events — including floods, droughts and storms — and the manmade pollution that is changing our climate. We will offer a round-the-clock, round-the-globe snapshot of the climate crisis in real time. The deniers may have millions of dollars to spend, but we have a powerful advantage. We have reality. 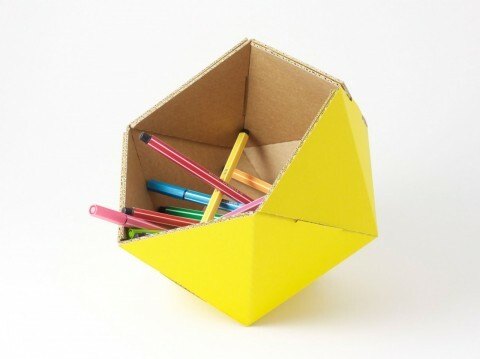 This oddly shaped yellow recycled cardboard basket would look good in a kid’s room, or my yellow-obsessed-studiomates’ apartment. I wish Jimmi’s, our lunch take-out-place in DUMBO, would use containers made out of the same material like this compostable party kit. 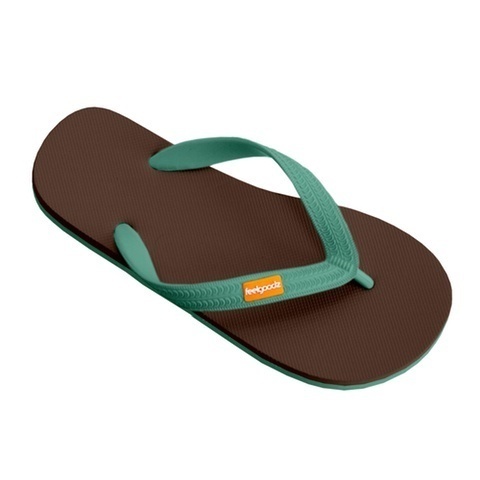 Here’s the latest product curated by the lovely Holstee folks: Feelgoodz Flip Flops, made of natural rubber which means they are biodegradable. When the life of your Feelgoodz come to an end, chop them up and bury them in your backyard – and in a few years they will completely biodegrade. In addition to the 10% for Kiva that Holstee lends out for every purchase, every purchase of Feelgoodz benefits Pencils of Promise, an organization which builds schools in the developing world and trains young leaders to take action at home and abroad! “Feel good” on so many levels! Each year, over 500 metric tons of toxic PVC ends up in landfills as the result of vinyl binders that people use. That’s where Rebinder comes in. They believe that products should be made in our country, with our workers, out of responsible materials with the intention that no landfill be required. ReBinder meets that demand. 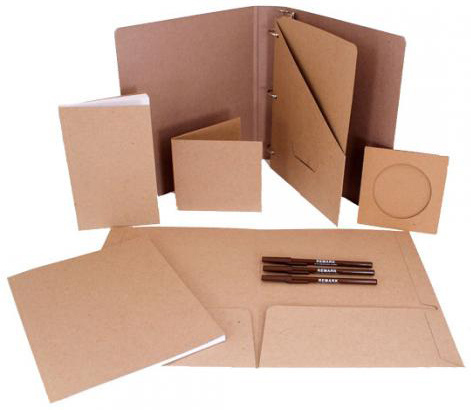 According to their site, ReBinder is the only true zero waste office supply manufacturer and the brand of choice for customers looking for sustainable, quality office supplies. 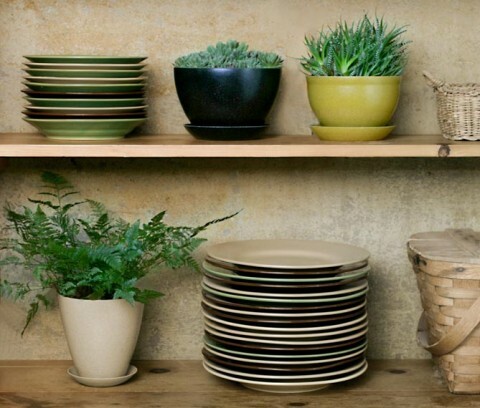 Assembled by a local, AbilityOne certified disabled workforce, all ReBinder product materials are sourced from responsibly managed forests and verified FSC and SFI certified sources. I am using some of their products and can honestly give them a two-swissmiss-thumbs-up! Hat tip to creators behind Rebinder. 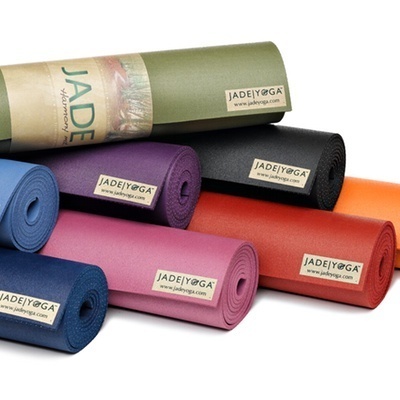 The Harmony Professional Yoga Mat by JadeYoga is made of 100% natural rubber. 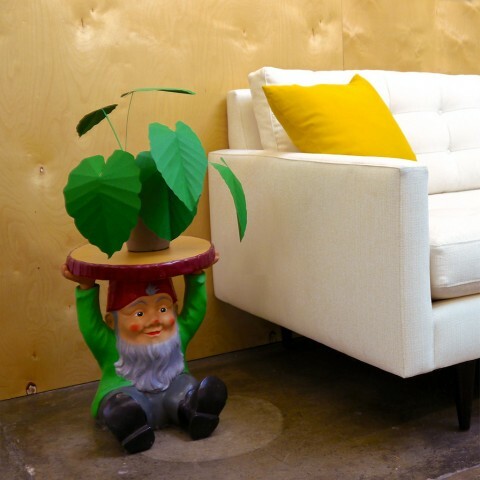 Natural rubber itself is non-toxic and biodegradable, grips better and has more cushion than synthetic rubber. It is the perfect mat for those looking for maximum comfort and performance. All Jade Yoga products are made in the United States in compliance with all US Environmental and labor laws. Jade Yoga partners with Trees for the Future and plants a tree for every mat sold. Buy it over at Holstee. This insulated stainless steel bottle made me look. 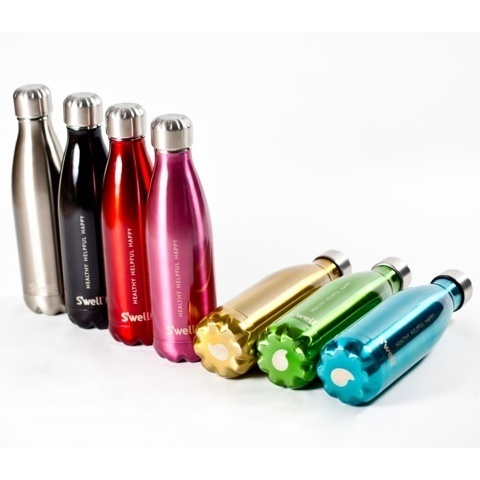 Every S’well purchase supports WaterAid programs improving access to clean water, hygiene and sanitation. 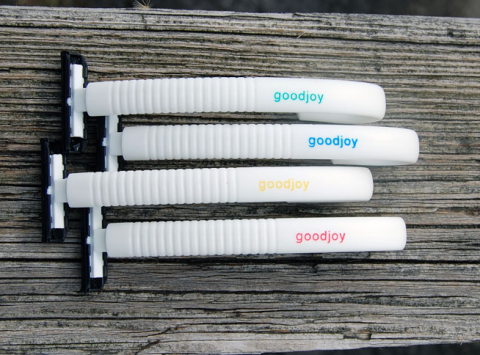 Goodjoy’s brand new hooking razor is the perfect companion to the hooking toothbrush. Like the toothbrush, it’s made from PP plastic (polypropylene is a no.5 category for recycling) and is recyclable after the razor head is easily removed. 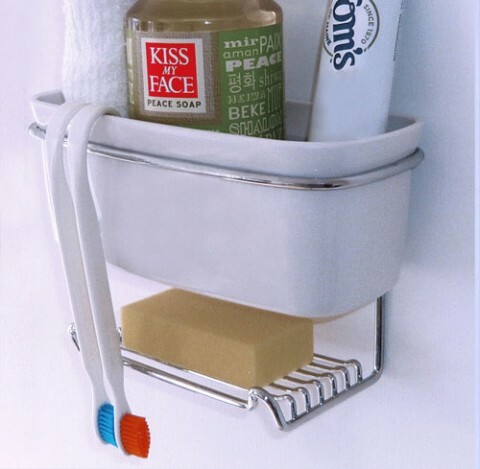 Hangs onto shaving mirrors, shower caddies and like the hooking toothbrush, just about everything! Absolutely love this product! Thumbs up! The WWF format is a PDF that cannot be printed. It’s a simple way to avoid unnecessary printing. So here’s your chance to save trees and help the environment. 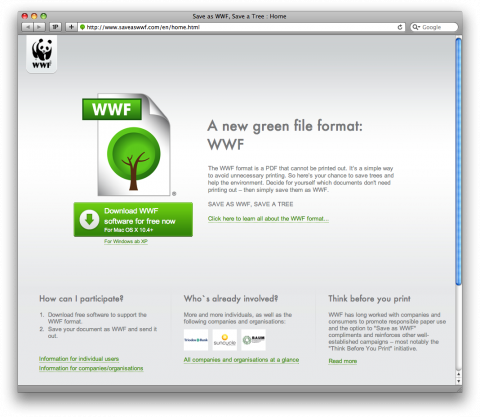 Decide for yourself which documents don’t need printing out – then simply save them as WWF. Sounds pretty awesome: Just save it as WWF. What a smart move, WWF!